Insulated Patio Covers Save You Money! Insulated Patio Covers are the Ideal roofing for Sunrooms. As the insulator, it is less expensive than conventional wood and fiberglass insulation when combined. The interlocking feature saves a ton of time to construct allowing you to use your new room in a 10th of the time vs. conventional roofing. The Insulated Patio Cover also can accommodate electrical components such as Light Fixtures and a variety of Ceiling Fans. Located at any position in the panel is a raceway (conduit) that allows for Electrical wire and stable mounting of fixtures. Sunroom wall systems are readily adaptable to the Insulated Patio Cover. 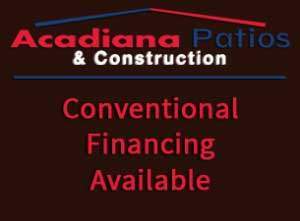 So the next time you are thinking about adding some living space to your home think “Acadiana Patios & Construction”. Feel Free to Share With Your Friends! 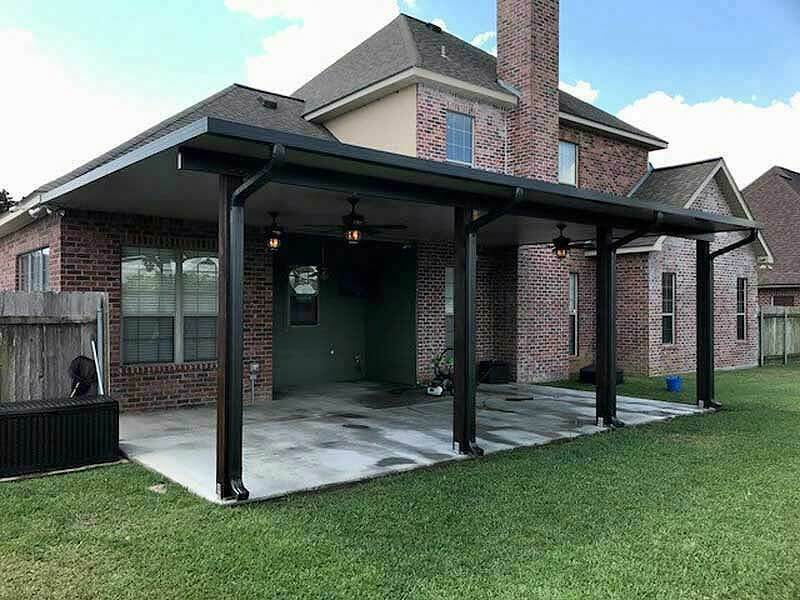 Acadiana Patios & Construction — Located in the Lafayette Louisiana Area is Proud To Be An Authorized “Elite Aluminum Corporation” Dealer. Save Energy by Adding Shade! We specialize in the sale and installation of Sunrooms, Screened Enclosures, Pool Enclosures, Patio Covers, Carports, Garages & Decks. We also do RV Shelters, Outdoor Kitchens, Cypress Pavilions, Cypress Pergolas & Cypress Patio Covers. Additionally, we Install and Tear out Concrete Patios, Walkways, Driveways. We also Design Home Additions and all other aspects of construction. It is The Goal of Acadiana Patios To Approach Each Project With Passion and Professionalism. 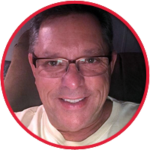 We Strive For Customer Satisfaction, and The Results Customers Deserve! Always free estimates in Acadiana! 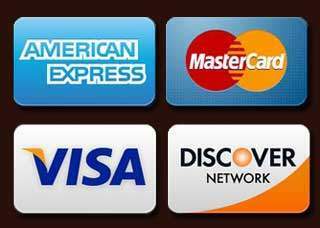 Quality Products by Elite Aluminum, Inc.